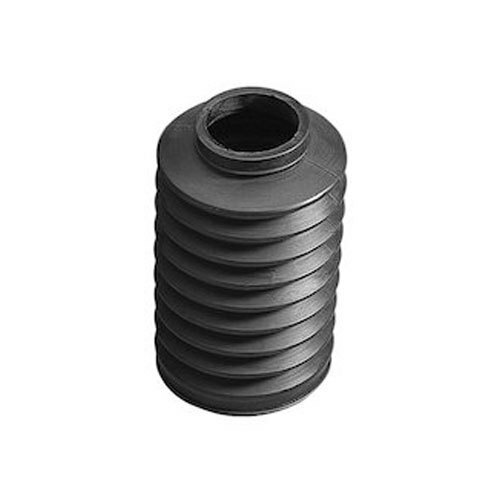 We are counted as one of the prominent Rubber Bellow Manufactures and Suppliers in India. Our range of Polyurethane Bellows that is available in various specifications is demanded by various industrial sectors. Our Polyurethane Bellows can be customized as per the requirements of our clients. We use fine grade raw material in fabricating process making the Bellows durable. Founded in the year 1993, we “Winner Rubber Industries” is a well-renowned Manufacturer, and Supplier of a supreme quality range of Hydraulic Seal Kits, Hydraulic Seals, Packing Seals, Oil Seals, O Ring, Rubber Pad, etc. Under the fruitful guidance of Mr. S K Musharof, we have reached sky high in terms of productivity as well as quality. Located at Howrah (West Bengal, India), we have the latest manufacturing technology coupled with a strong team of highly talented and experienced professionals with decades of experience. It is due to our punctuality & originality in the measurement and quality of our products that we stand outstandingly from our competitors. We also facilitate our customers with customization of the products. We manage bulk consignments efficiently owing to our well-coordinated team efforts and ethics of the company. We import premium raw material from Germany, Korea, and the USA to manufacture our products.